SteemWhales Data Doesn't Seem To Be Updating Anymore, Please Does Anyone Know Whats Going On Here ? 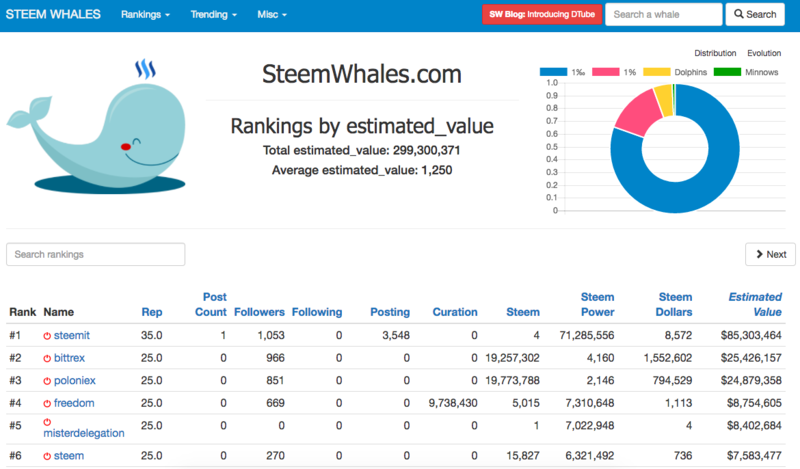 I use SteemWhales on a regular basis to check my followers, posts and curation, also reputation score to motivate me to continue writing posts on steemit. but does not seem to be working anymore. Does anyone know what is going on with SteemWhales? Maybe the devs halted the website.